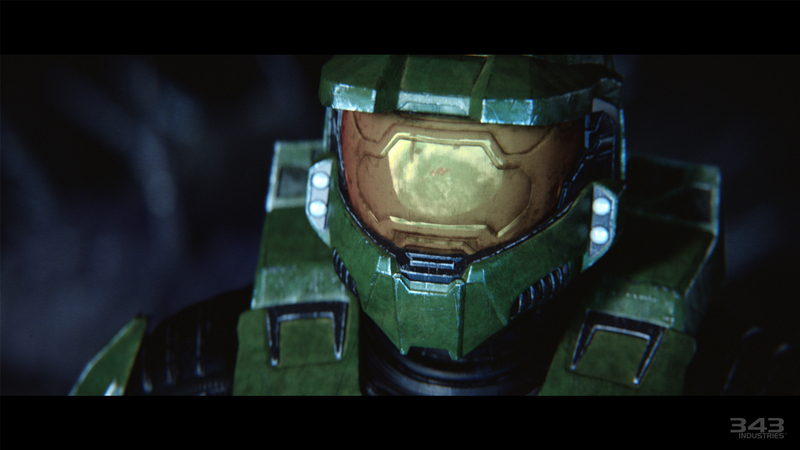 Take a first look at the overhauled Halo 2: Anniversary cut-scenes in this trailer from Blur Studio. 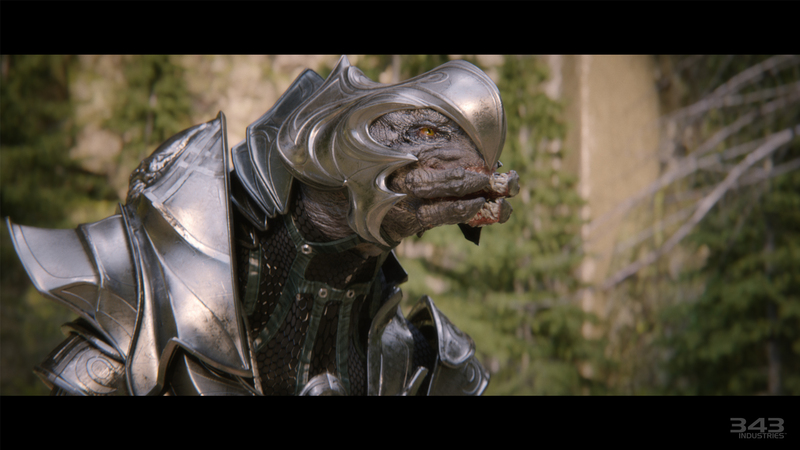 Included in Halo: The Master Chief Collection as part of Halo 2: Anniversary, the cut-scenes immerse fans into the critically acclaimed story and complement fully the re-mastered campaign gameplay. 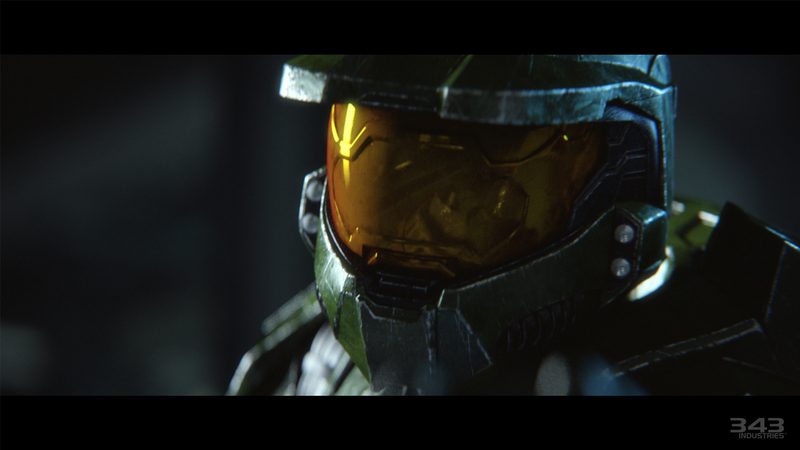 In addition to Halo 2: Anniversary celebrating its 10th Anniversary, Halo: The Master Chief Collection also features Halo: Combat Evolved Anniversary, Halo 3, Halo 4, Halo: Nightfall, and access to the Halo 5: Guardians Multiplayer Beta. 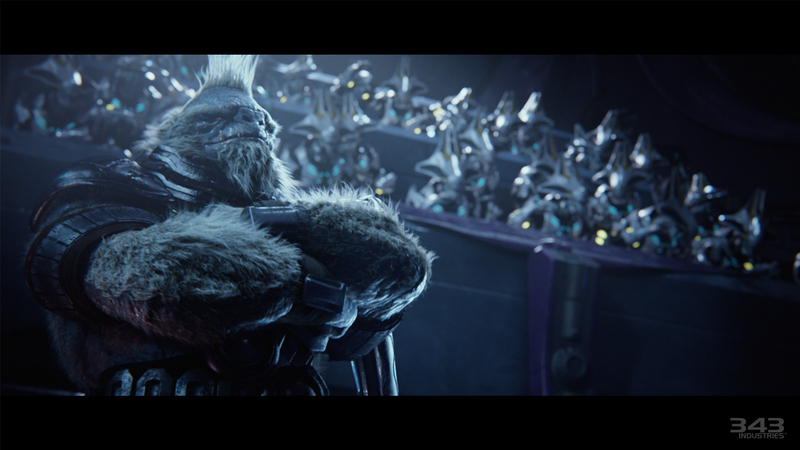 This is the definitive Halo experience, coming November 11, 2014.